While I am writing this review, a wintery mix is falling outside. But then my eyes are drawn to the lovely and warm cover of this wonderful story and I feel all warm inside again. There is only one thing better than reading about Spain and that is being in Spain, but because that’s not possible I will gladly settle with second best. Was it second best though? No, because the author was able to create the entourage in such way you really felt the sun on your skin and I was almost putting my bikini on to take part in the pool party or dive into the bleu water of the Mediteranean. I also loved the fact she wrote about villages and place I have visited as well and it brought back pleasant memories. You could call it a story about escapism and in a way it’s true, but Holly does not bury herself in misery. She takes, encouraged by a few good friends, her future in her own hands and embraces it wholeheartedly. 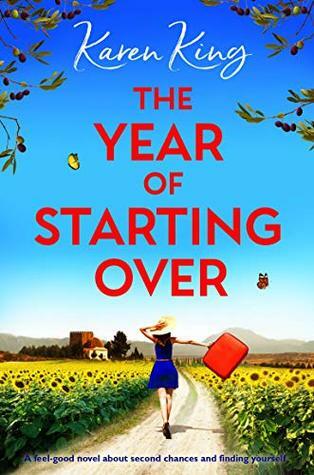 This book has everything I like : sun, sea, love, friendship and I liked the way Holly became Holly again and not the Holly some people liked her to be. I would love to have a sequel to this one, because I have a feeling Holly’s life only just started now. 5 stars. Thank you, Karen King, Bookouture and Netgally. Karen King is a multi-published author of children’s books, YA and romantic fiction. She has had 120 children’s books published, two young adult novels, six romantic novels and several short stories for women’s magazines. ‘The Cornish Hotel by the Sea’, published by Accent Press, became an international bestseller, reaching the top hundred in the Kindle charts in both the UK and Australia, and #2 and #3 in Holiday Reads respectively. 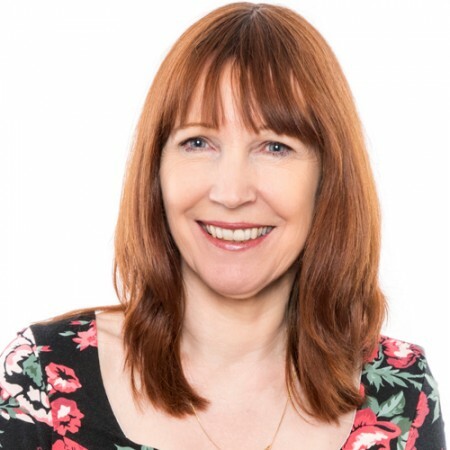 Karen recently signed a two book contract with Bookouture, the first book ‘Snowy Nights at the Lonely Hearts Hotel’ was published in November 2018.